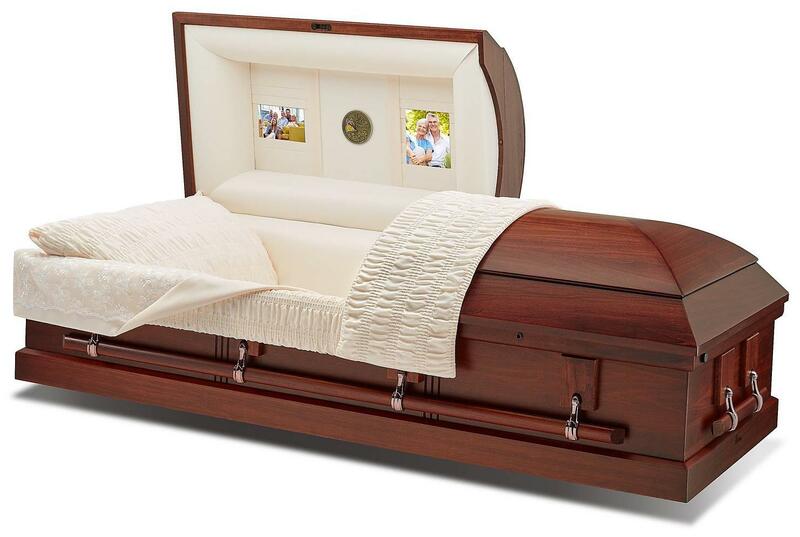 Our Dignified Direct Package is a direct cremation without any attendant rites of ceremonies. 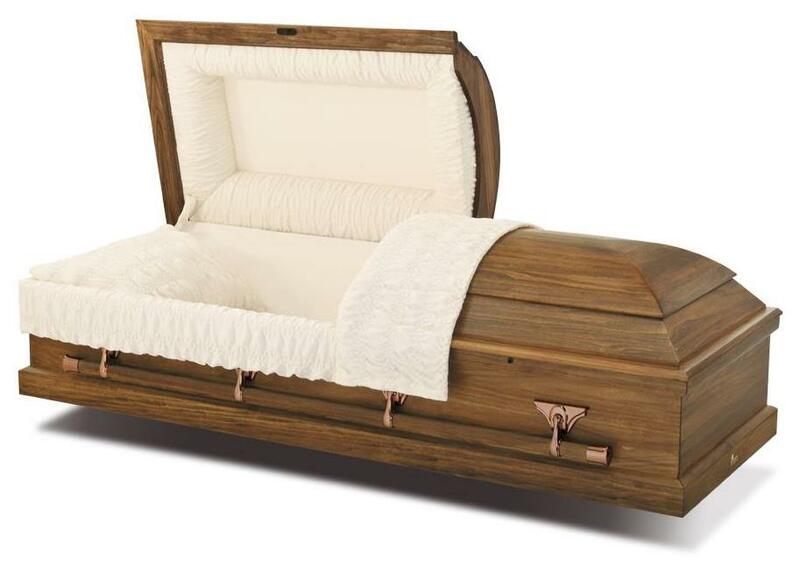 This package includes: removal of remains, local transportation to crematory, necessary services of staff, and authorizations. If you want to arrange a direct cremation, you can use an alternative container. 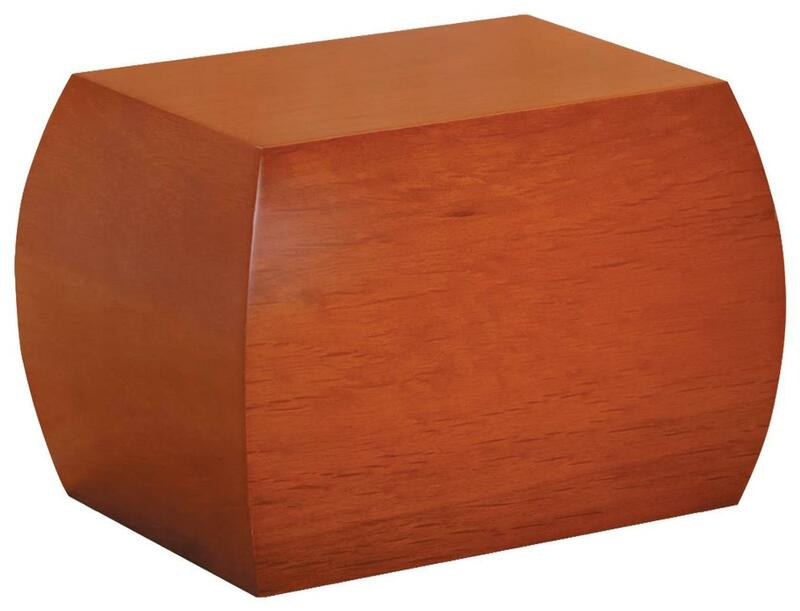 Alternative containers encase the body and can be made of material like fiberboard or composite materials (with or without an outside covering; materials may vary). The containers we provide will most likely be made of a fiberboard material. This charge does not include embalming, other preparation of the remains, use of facilities, automotive equipment except as specifically set forth, merchandise, or cash advance items. Our Meaningful Memorial Package includes the professional services of our funeral director and staff; transfer of the deceased to the funeral home (within 25 miles); preparations of remains; the use of our facilities (Gathering of Family and Friends Day before service during regular business hours and coordination of Memorial Service on premises). Our Celebration of Life Memorial Package Package includes the professional services of our funeral director and staff; transfer of the deceased to the funeral home (within 25 miles); embalming and other preparation; the use of our facilities or church facilities (Gathering of Family and Friends Day before service during regular business hours and coordination of Funeral Service on or off premises to cemetery (local 25 miles). McCoy and Harrison Funeral Home chapel.